Uncharted 4 update 1.23.071 is now available for download. The latest patch brings Multiplayer fixes like multiple level escape exploits and more. Also, there are other bug fixes and improvements to the game. 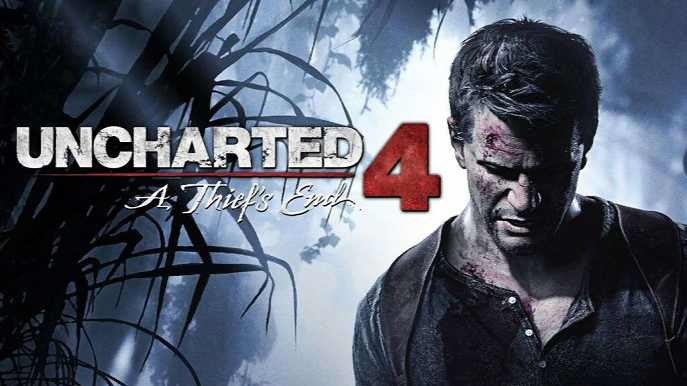 Recently, Naughty Dog also released big patch 1.23.070 with new map and features. Updated videos in Uncharted TV. Fixed an issue allowing players to see other players PSN IDs while matchmaking in Ranked Team Deathmatch. Fixed an issue where party members encounter broken menus when a party leader cancels matchmaking. Fixed multiple level escape exploits. Check your updates for Uncharted 4 update 1.23.071.